Technovanza wishes to affect positive change and develop a new generation of programmers that will provide innovative solutions to the challenges faced by many in India. 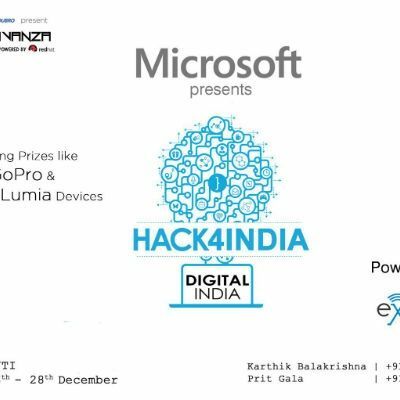 Technovanza and Microsoft present the Hack4India Challenge, powered by Exotel. Inspired by the Prime Minister’s initiatives and Microsoft CEO Satya Nadella’s program to bring low-cost broadband technology to some five lakh villages across the country, Technovanza wishes to affect positive change and develop a new generation of programmers that will provide innovative solutions to the challenges faced by many in India. 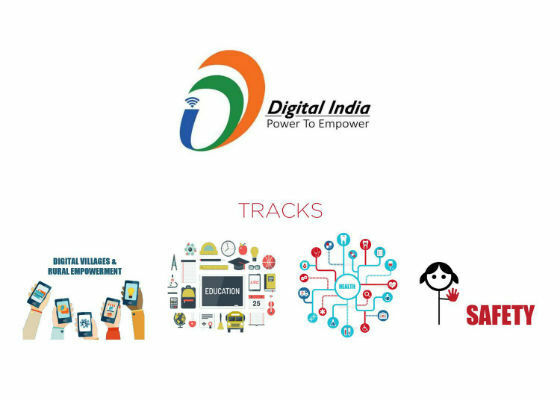 Join us in the 36-hour hackathon as we attempt to aid the Prime Minister with his Digital India Initiative. All participants will be provided with free WiFi but it is advised that you carry your own dongles. Team: A maximum of 3 members per team. Which is the best application for the communication?